Contributors: Gary Ferguson, Naturopathic Doctor, Rita Blumenstein, Tribal Doctor, with assistance from Meda Schleifman and Karen Sandberg, Alaska Native Tribal Health Consortium, Anchorage, and Peggy Hunt, Alaska Plant Materials Center. The healing process in Native American Medicine is much different than how most of us see it today. 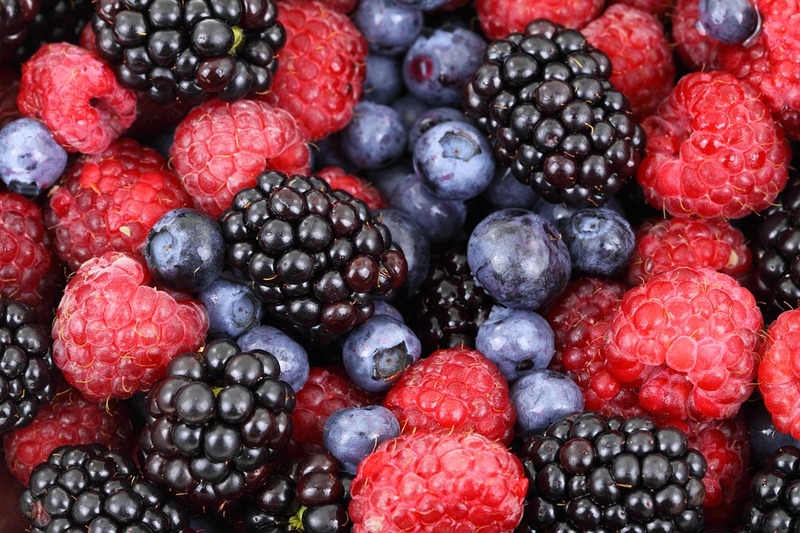 Native American healing includes beliefs and practices that combine spirituality, herbal medicine, and rituals, that are used for both medical and emotional conditions. From the Native American perspective, medicine is more about healing the person than curing a disease. Traditional healers worked to make the individual “whole,” believing that most illnesses stem from spiritual problems. 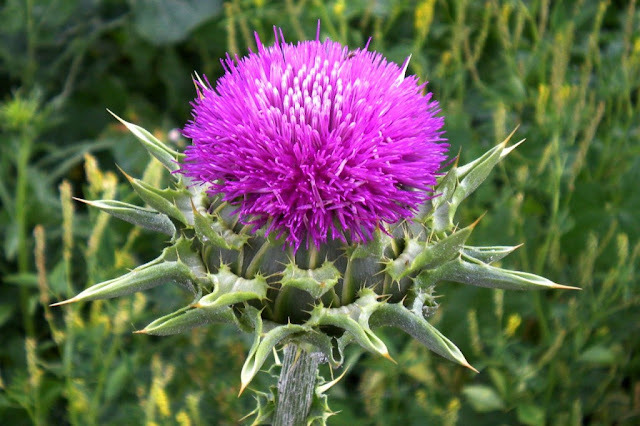 1- MILK THISTLE: Liver Cleanser, Blood purifier, anti-inflammatory: Believed to be an antioxidant with great anti-cancer properties, It prevents cancer cells from reproducing and replicating. Test tube samples even showed the herb’s ability to cut off the blood flow to the tumors, hence causing the death of the growth neoplasm or reducing its life span. 4- SPRUCE GUM: First nation woman, Catherine Boucher was diagnosed with a rare cervical cancer in 2003. Instead of accepting standard treatment and a hysterectomy, the Fort Resolution, N.W.T., woman took the advice of her late grandfather. Boucher says her grandfather used to take her out on the land and teach her about natural medicines, including spruce gum, which has been used as a traditional medicine for generations. Spruce gum is dried tree resin. 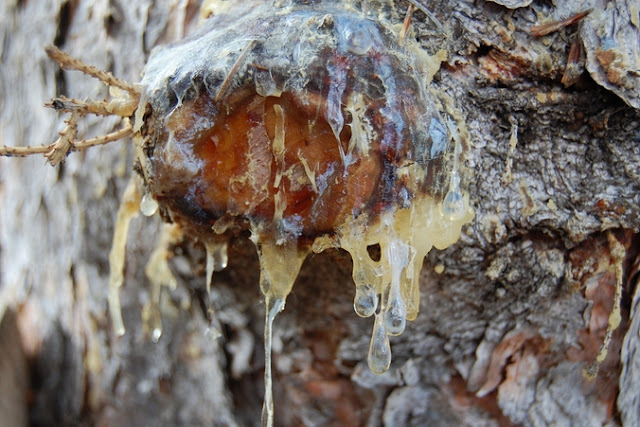 Trees exude resin to heal any damage to its trunk. The most noted uses of devil’s club are for colds, cancer, depression, and stomach problems, and also for broken bones, burns, coughs/chest congestion, and inflammation. It is considered “strong medicine” due to its effects on the psycho-pharma-spiritual aspects, and should be used only under the guidance of a traditional healer. 8- SHEEP SORREL: cancer Cure. Grows readily over North America as a weed. Heal Your Spirit- Most illnesses stem from spiritual problems. Responses to "The Native American Medicinal Plants That Kill Cancer (Elders Speak)"